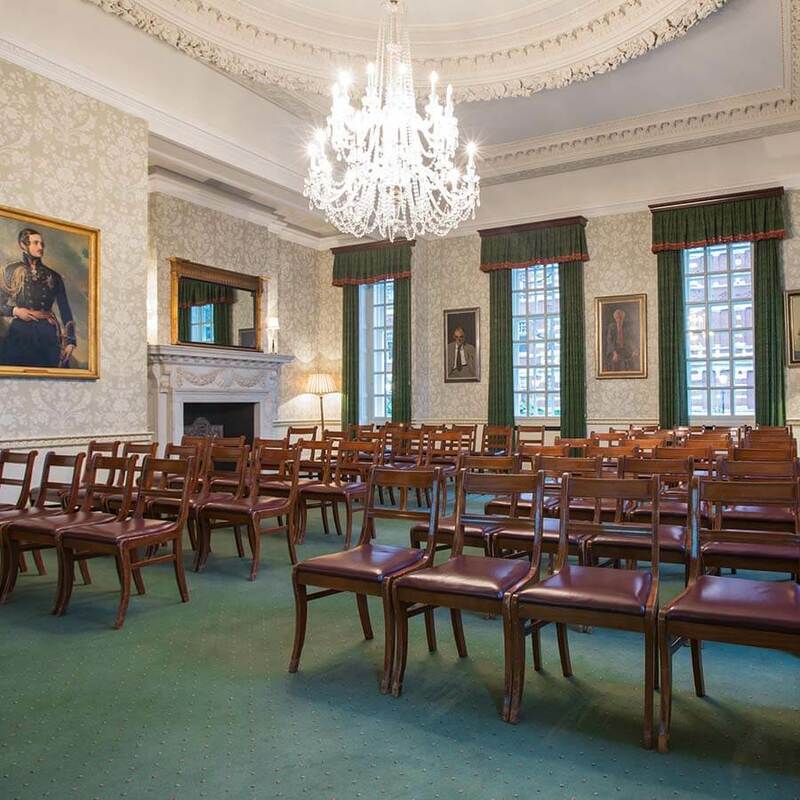 The Council Room is the largest space at 170 Queen’s Gate offering restored period features with an ornate ceiling and centrepiece chandelier. 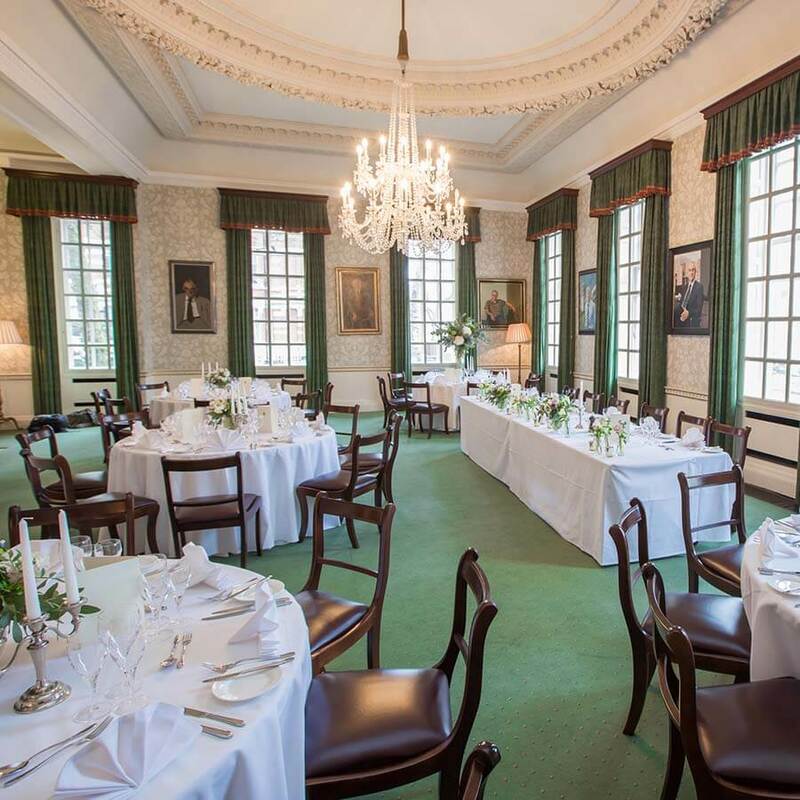 This elegant London event venue is a versatile space, ideal for meetings, small conferences, dinners and drinks receptions for up to 90 guests. 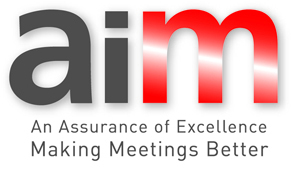 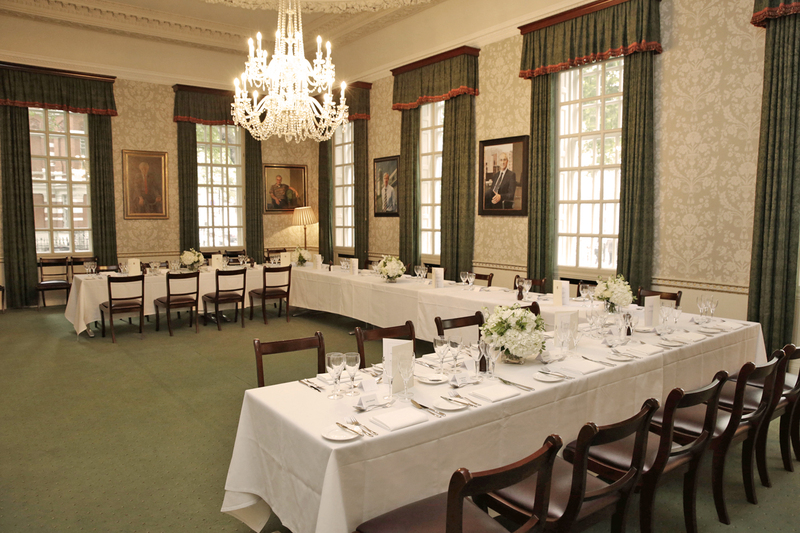 The room was very well organised and the lunch and refreshments nicely presented. 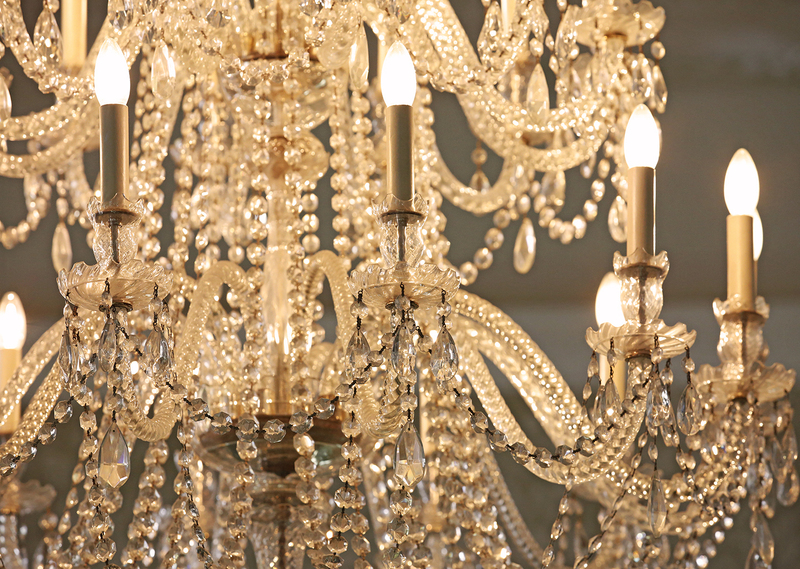 The communication was also smooth, quick and easy. 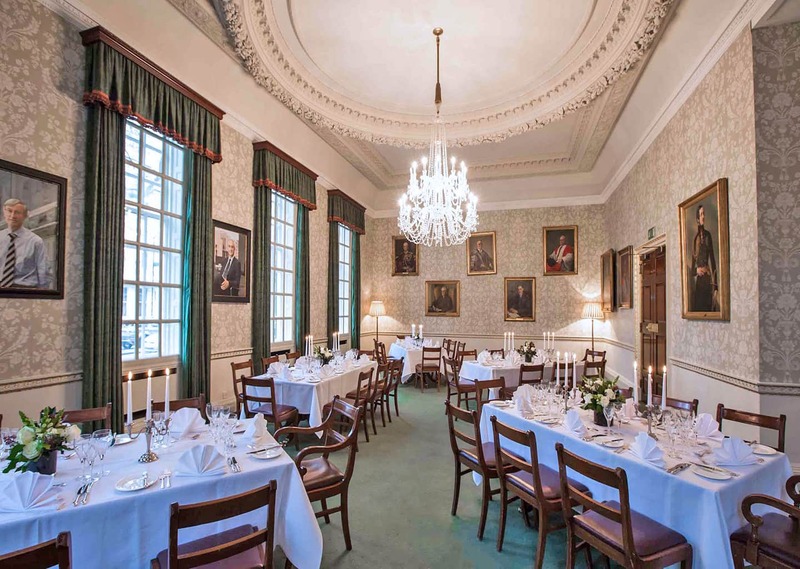 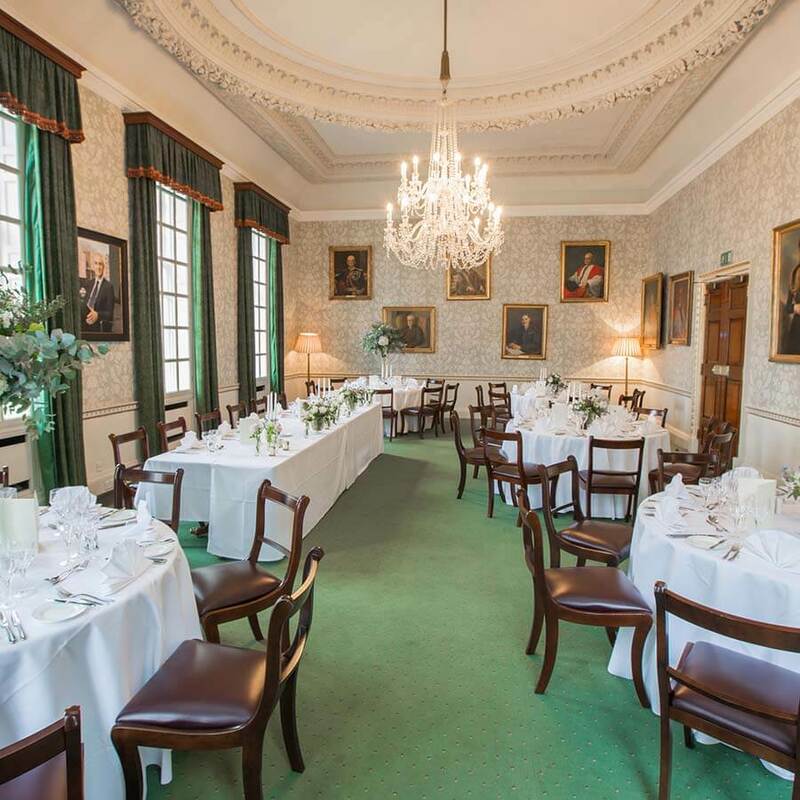 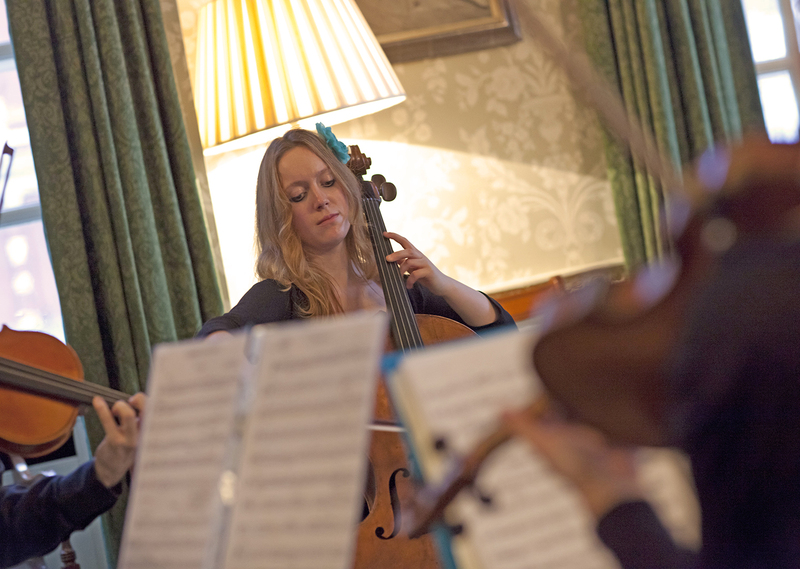 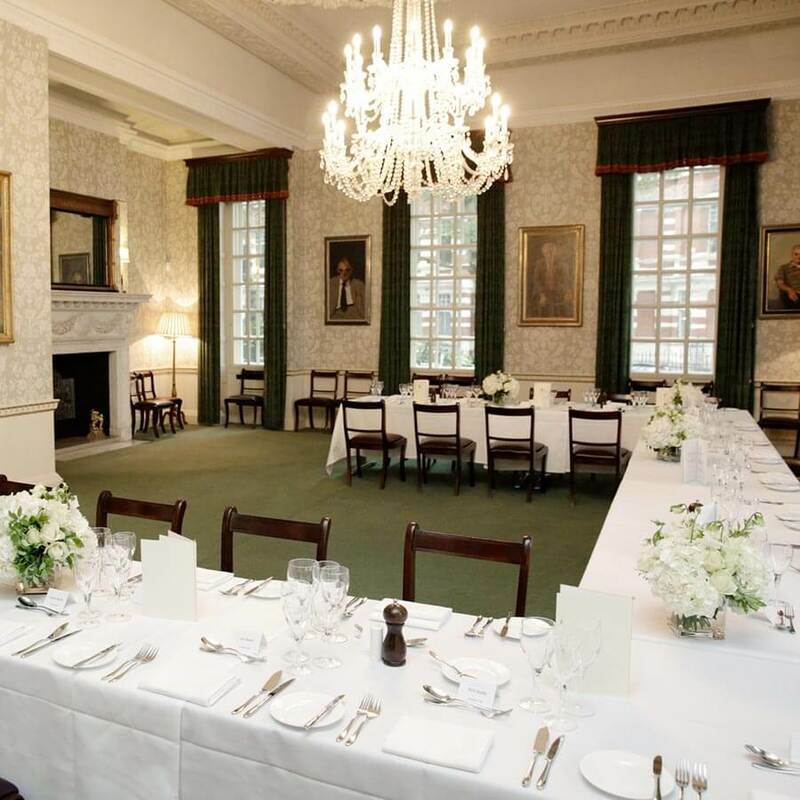 Take a tour around 170 Queen’s Gate, visit the Council Room and see the features of this beautiful venue in more detail.